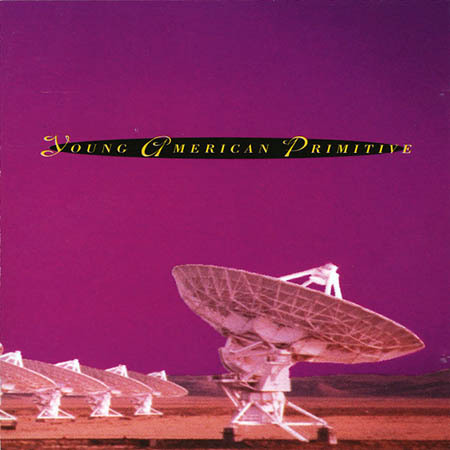 This is the first full length album from Young American Primitive, released in 1993 on the San Francisco label ZoëMagik Records. It’s one of my top 5 favorite albums from that year. Unfortunately, the follow up album African Cosmopolitan was never commercially released, and future musical output from this talented artist was minimal. Nice addition, Jason! This is a classic record. What an amazing album. I used to listen to it all the time. Wow, havent heard this album before, only a few songs, and am glad that I finally got to hear it. Ritual is a new favorite of mine – Thanks for the rare upload! by the way… track 4 is missing from the RSS. I’ve been looking for this album for more than 10 years but nobody ever has it. “Sunrise” is one of my all-time favorite ambient tracks. This is the first time I’ve seen anyone post the album in its entirety. Is there any chance you can post a download link for the record? I would love to be able to keep this as there is no way for me to purchase it through another outlet, even if I wanted to. Thanks! It appears that YAP’s unreleased follow-up album “African Cosmopolitan,” as well as a remix collection called “Remixes Rare Unreleased Vol. 1” are both now available for download via iTunes and Amazon. Unfortunately not the first album. OMG if you please, i would love a link to this.. I have been looking for years for a copy of it and the only place in seattle had one and it sold like a month before i went in, (wall of sound is great). yo i remember this so well! I actually saw MOBY ,Doc Martin and Kazell in feb. or march of 93’…. I was in for a surprise.I got a flier for it n all. I met a lot of eastcoast friends that night,being that I was in charlotte,n.c……. CHARLOTTE N.C. was a very underground city.They were on tha same level as most major cities.I’ve lived on both sides. I love this!!!! Young American Primitive is now available online! You can buy all of the albums on iTunes.